This party of five was such a scream. These three siblings are so funny, polite, and sweet. We had such a great time, laughing our heads off in Old Greenwich, CT. They doted on little brother S, who clearly adores them both. It was really touching. Interested in family portraits of your own? I have a few spaces available in November, use the form below to get in touch! I’ll post more information about this soon, but I recently partnered with Tiny Prints. Clients now have the option to order holiday cards/birth announcements through my new “storefront” and receive 40% off their total order. Daisy Beatty is a NYC and Hamptons-based portrait photographer specializing in stylish images of children, babies, and families. 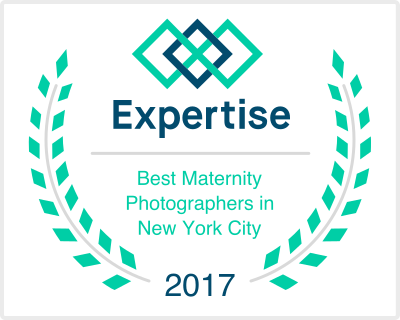 Daisy offers studio shoots in Manhattan flatiron district, and on-location shoots in NYC, the Hamptons, Greenwich CT, Westchester NY, and Boston MA. Clients can choose from a full line of digital images, albums, print products, and cards. If you’re interested in a shoot, use the form above to get in touch for more information.